Fans of the highly celebrated Legend of Zelda games will be excited to learn that a remake of one of the series’ favourite titles is set to release in Australia and New Zealand on 5 March. The Legend of Zelda: Twilight Princess HD for Wii U will be followed by the release of a new 3DS XL Hyrule Edition system and Hyrule Warriors: Legends for the Nintendo 3DS family of systems on March 24. 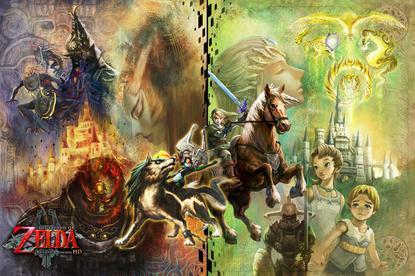 The Legend of Zelda: Twilight Princess HD is an HD remake of one of the most critically-acclaimed entries in the series, first released on Nintendo GameCube and Wii in 2006. Nintendo said the new Wolf Link amiibo feature allows players to open the exclusive Cave of Shadows bonus challenge, a new area where skilled players can use the powers of Wolf Link and Midna to take on increasingly tougher enemies on each floor. The Legend of Zelda: Twilight Princess HD will be available at launch on March 5 on the Nintendo eShop for $AU79.95 or $NZ99.95. 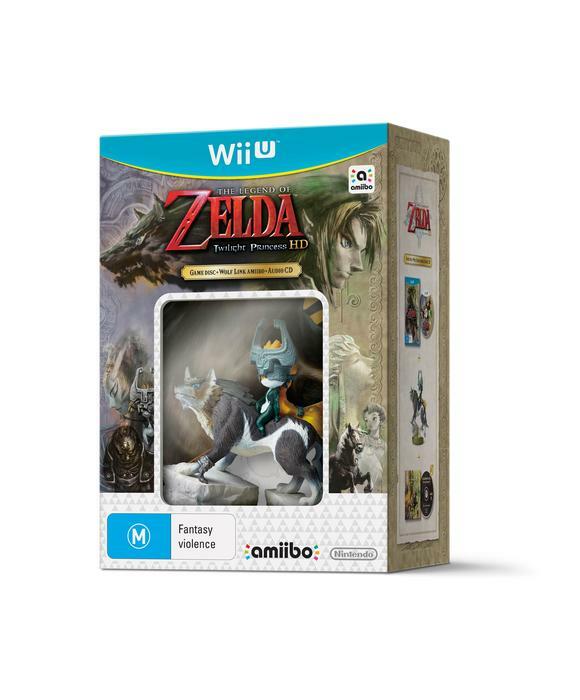 The game will also be available in a special edition bundle at retail that includes the Wolf Link amiibo and an audio CD with a selection of the game’s official soundtrack for $AU99.95. 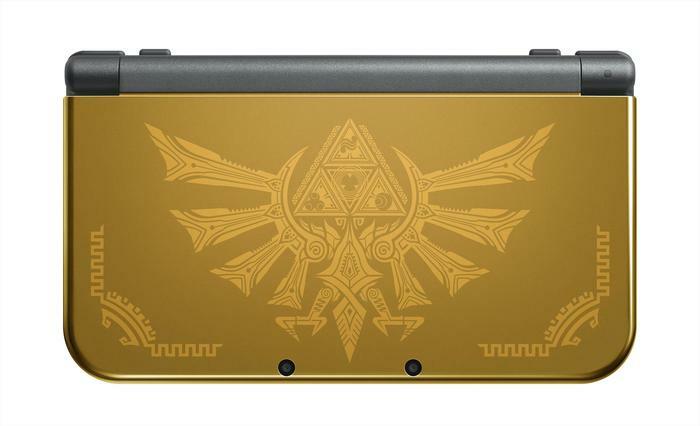 Shortly after on 24 March, Nintendo will release its 3DS XL Hyrule Edition, a gold-coloured console featuring Hylian Crest design on the front for a recommended retail price of AU$249.95. 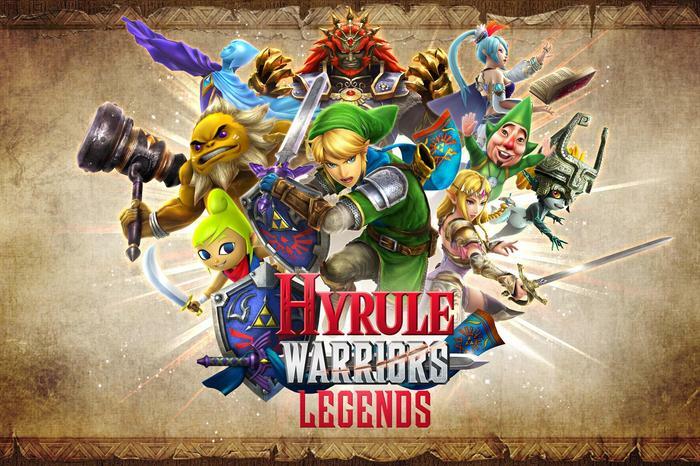 On the same day the company will launch Hyrule Warriors: Legends for Nintendo 3DS. The company said it offers players the chance to experience the action-packed Hyrule Warriors game, originally released on Wii U, but with additional new maps and characters from The Legend of Zelda series. Hyrule Warriors: Legends will be available as standalone software for $AU59.95 or as part of a limited edition bundle, featuring a watch that’s a replica of Linkle's signature compass, and a physical copy of the game for $AU99.95.